Provides a durable seating solution at an affordable cost for projects where budget constraints are even higher than usual. 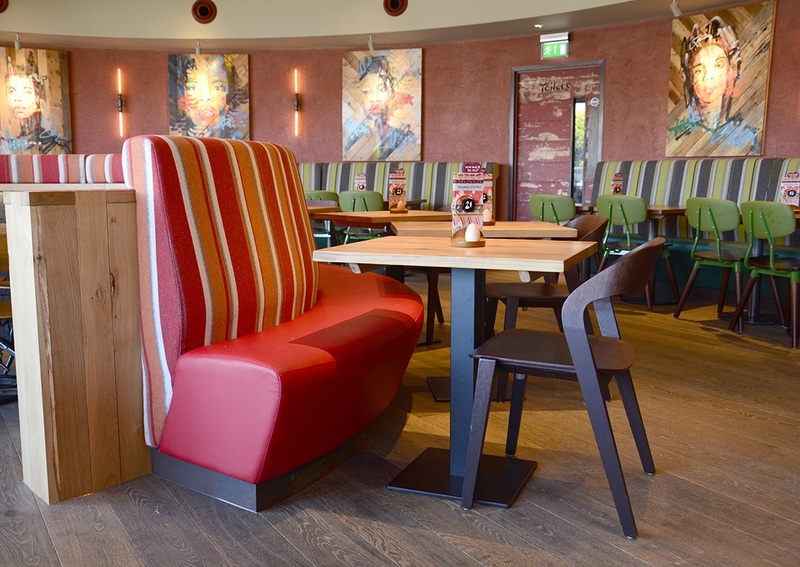 Platform seating is often used in restaurants and bars that enjoy heavy footfall. If your looking for something with the wow factor, but at an affordable price. 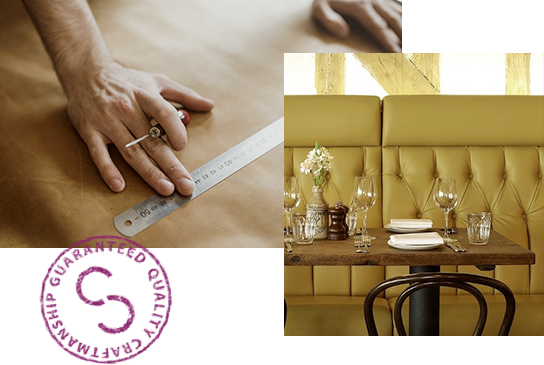 This type of seating is ideal for restaurants, bars and even your own home. The frame is made up of 25mm Plywood Rail, 25mm Plywood Former, L-End Former Structure, 3mm Hardboard for the back panel and 12mm MDF Board for the seat. The comfort is made up of 25mm Chip Foam on the seat and then topper Foam all over the seat base and back. 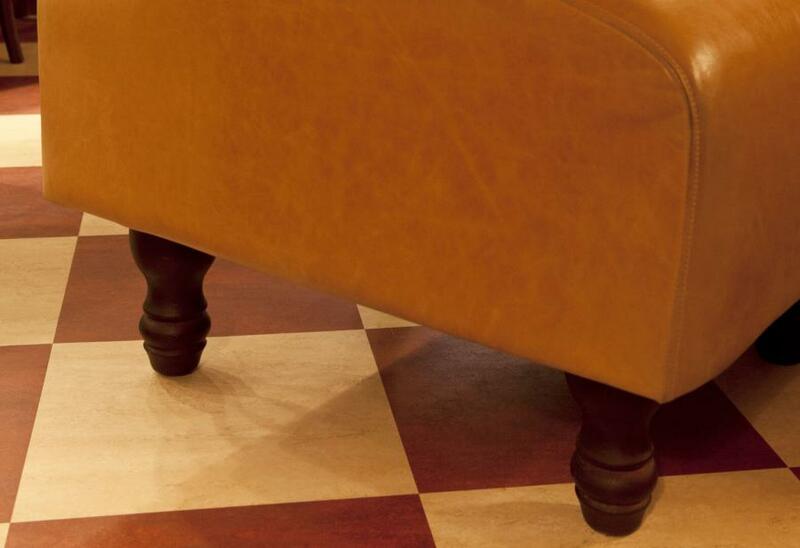 Covered in your chosen leather or fabric and finished off with either a wide range of legs or a plinth. The look of the seating is identical for Platform Based Seating and Sprung Based seating once its covered. 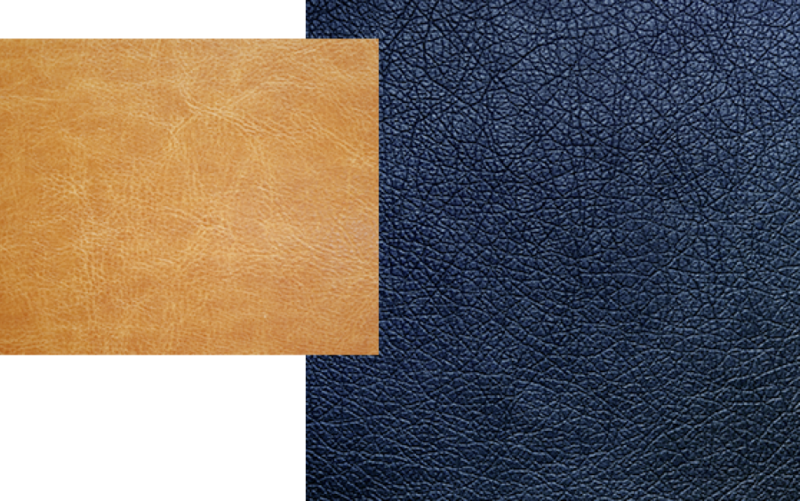 The leather or Fabric options are what make it bespoke. You can choose between turned legs or plinth's, we offer a wide range of different colours and styles to suit your needs. Platform Based Seating and Sprung Based Seating provides different comfort levels, of which are complimented by our wide range of bespoke options. Contact our team today and let us help you create your perfect platform seating solution.